Are you a teacher thinking of getting into Supply work? There are many reasons why teachers choose to take the supply route rather than fulltime placement. Supply Teachers play an exceptionally important role in our society and are imperative to ensuring students get the best education available to them. If you’re thinking of making the career move within London or your home country – we’ve got some great reasons why supply work may be just the thing for you. Fancy a long weekend? Need an afternoon off to move house? People require flexibility for varying reasons. Be it travel or family requirements, supply teaching work offers flexibility when you need it. You can choose to work on a day-to-day basis or in long or short term teaching positions. Variety is the spice of life – and supply teaching certainly provides a good dose of versatility. Working in a range of different schools provides invaluable experience and gives you the opportunity to meet a range of likeminded people, like our WCT supply teachers picture above. This is particularly advantageous for our overseas teachers who are keen to develop a network of friends in a new city. Less marking, limited lesson planning and no assessments – a dream come true for most teachers! Of course, the range of your responsibilities will vary depending on whether you are long-term or day-to-day, but for the most part, working in supply frees you from some of the requirements a fulltime class teacher experiences. As we’ve already established, there are some great advantages of this type of work and a big incentive for many people is the opportunity to travel. 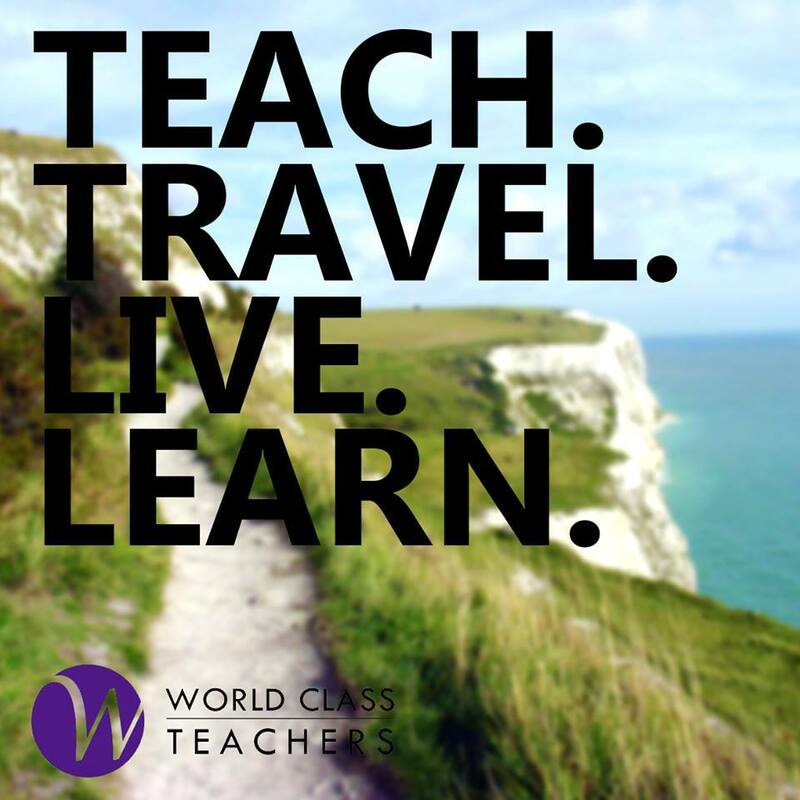 Working as a supply teacher in London not only means that the rest of Europe is on your doorstep – it also means that you will have the opportunity to pop over to Paris in a moment’s notice should you so desire. Imagine a life where you determine the work/life balance. If you are committed teacher with who loves the excitement, freedom and flexibility that comes with supply – World Class Teachers would love to meet you!